On this #FollowFriday we wanted to share with our readers that the First-Ever Social Media Day Webcast at the United Nations is taking place today at their New York Headquarters. All are invited to attend this one day event and take part as social media experts discuss trends, share insights and make predictions for 2015. Join the conversation with us on Twitter by adding the hashtag #socialUN to your tweets. 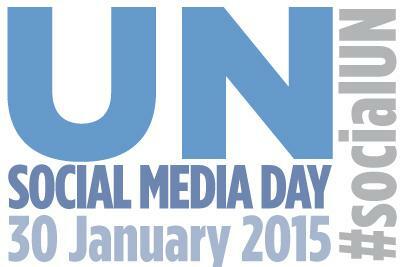 Categories: Follow Friday | Tags: Digital Diplomacy, Follow Friday, Social Media, SocialUN, United Nations | Permalink. To join the International Armoured Vehicles conversation on Twitter be sure to add the hashtag #IAVEvent to your posts. Categories: Company News | Tags: Armoured Vehicles Conference, Brian Feser, Chad Vroman, International Armoured Vehicles XV, Joseph Gerschutz, London UK, MILSPRAY Has Landed, Peder Cox, Twickenham Stadium | Permalink. MILSPRAY Team Members are on their way to the International Armoured Vehicles Conference which will take place at the Twickenham Stadium in London, UK from from Jan. 26-29, 2015. To read more details on each member of the team, read their introductions below. 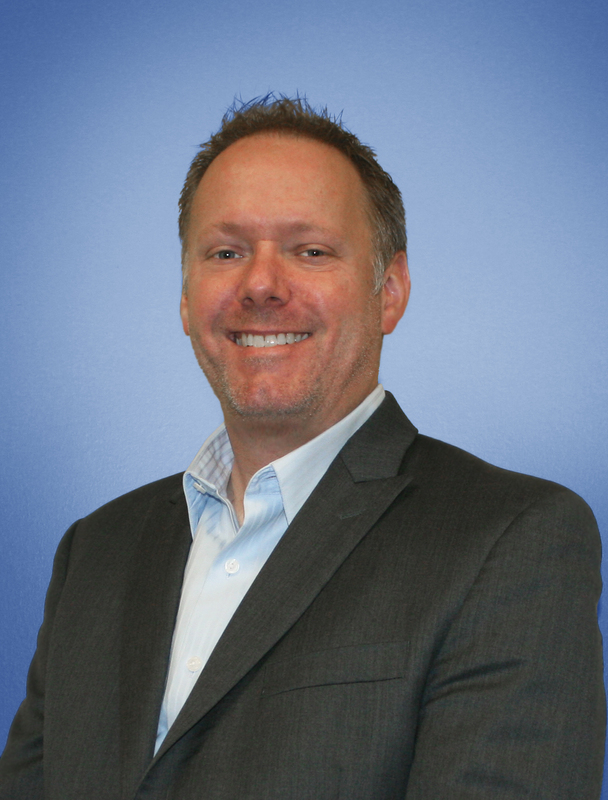 MILSPRAY‘s Chief Executive Officer and President is Brian Feser. Feser is a retired U.S. Army Lieutenant Colonel with 28 years of service. He previously served as Vice President of Strategy at Textron Marine & Land Systems and concurrently served as the Director of Afghanistan Operations. Later, he was assigned as the Vice President of International Business Operations for Textron Systems. He holds a Master of Science degree in Human Resources and Business Administration from Central Michigan University and a Master of Arts in National Security and Strategic Studies from the Naval War College. He holds a Certificate in Communications and Marketing from Northwestern University’s Kellogg School of Management as well as a Certification in Law Enforcement from the University of Virginia. Brian is a Certified Protection Professional (CPP) from American Society for Industrial Security (ASIS). He also earned his certificate in Executive Protection from ASIS. Joseph Gerschutz is MILSPRAY’s Director of Engineering. Gerschutz has been with the company since 2011, specializing in alternative energy systems for military and commercial applications. His work at MILSPRAY includes product development and program management of hybrid renewable energy systems, energy storage systems, and electric vehicle development. With over 10 years of professional experience, his previous work includes developing fuel cell vehicles in a partnership between General Motors and the U.S. Army, as well as work on other major automotive OEM research and development teams. Joseph received his Bachelor’s Degree in Mechanical Engineering from the University of Dayton, and holds a Master of Electrical Engineering from Rutgers University. 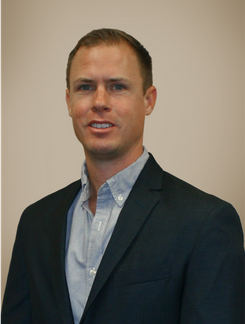 Chad Vroman is MILSPRAY’s Director of Business Development and Sales. Vroman comes from a highly qualified sales and marketing background that includes over 15 years of management and supervisory experience. He previously served as a Project Manager of International Programs for Lockheed Martin. Later, he transitioned to Datron World Communications as a Regional Sales Manager of the European and Asia-Pacific markets. He holds a Bachelor of Science in Applied Science and Technology (BSAST) in Air Traffic Control and a Master of Business Administration from the Florida Institute of Technology. 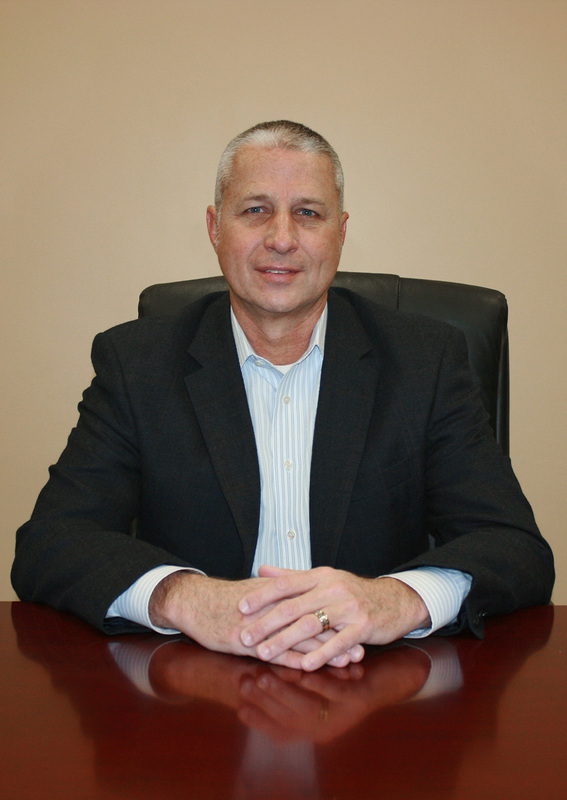 Mr. Cox has over 40 years of both national and international experience in the field of Logistics and Transportation Management. He is a retired U.S. Army officer with a broad span of experience in all areas of logistics management, from the strategic to tactical levels, command and control, United Nations Peacekeeping Operations and Logistics Support and also Security Operations. Previously he worked for 2 years for Ecolog International as their head of Business Development and Program Support and for 12 years for DynCorp International in all areas ranging from establishing global support operations to running their international recruiting operations and for the last 4 years as a Director of Business Development. He holds a B.S., in History from Campbell University and an M.A. in History from the University of Alabama. Categories: Company News | Tags: Armoured Vehicles, Brian Feser, CEO, Chad Vroman, Company News, Defence IQ, Director of Business Development, Director of Engineering, IAV 2015, International Armoured Vehicles, Joseph Gerschutz, MILSPRAY Has Landed, Peder Cox, President, VP Business Development and Sales | Permalink. Categories: Company News | Tags: Bill Morganti, Chantel Robinson, Director of Programs, ESGR, Hiring Our Heroes, MILSPRAY Careers, NJ Jobs, Veteran Jobs, VP of Administrative Operations | Permalink. 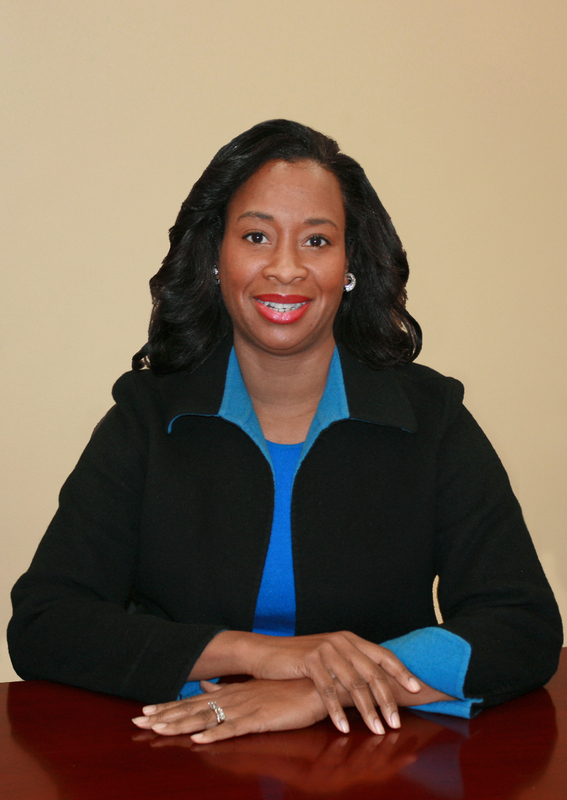 Chantel Robinson has years of leadership experience in marketing, project management and brand development. Since joining the company in 2011, she has increased MILSPRAY’s exposure within the Department of Defense while leading technology demonstrations at the Pentagon, the Army Rapid Equipping Force (REF), the US Marine Corps Expeditionary Forward Operating Base (Ex-FOB) and other high profile military events. Under her leadership, MILSPRAY secured its first contract with the US Army for corrosion prevention and control services and formed numerous teaming arrangements with strategic partners to pursue multiple IDIQ contracts. In August 2014, Robinson was promoted to Vice President of Administrative Operations with responsibility for Human Resources, Marketing and Communications for MILSPRAY. She earned a Bachelor of Science in Chemical Engineering from the Georgia Institute of Technology and a Master of Business Administration and a Master of Science in International Business from Seton Hall University. Robinson will be in attendance at the 2015 Hiring Our Heroes event today at The Timmerman Conference Center in Fort Dix, NJ. 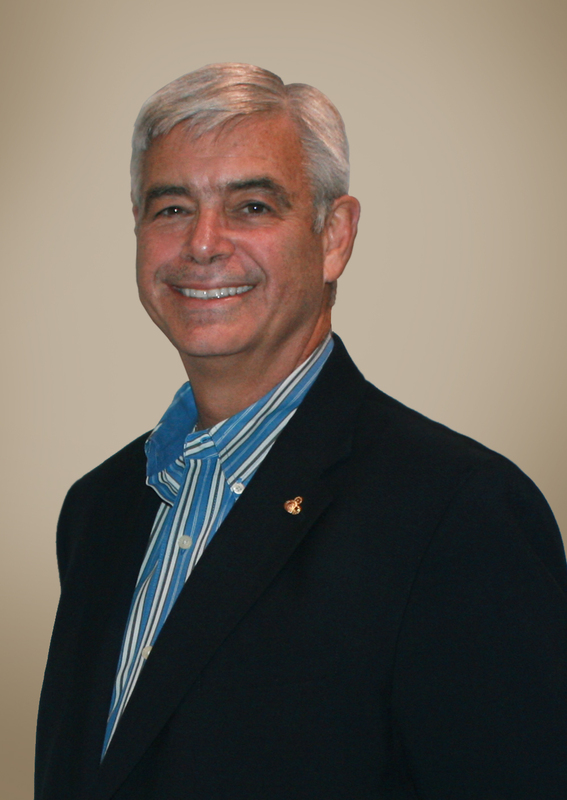 Bill Morganti is MILSPRAY’s Director of Programs. Morganti is highly skilled with a diverse background within the organization. He is certified by the National Association of Corrosion Engineers (NACE) and has over 7 years of management and supervisory experience. In 2008, Morganti was honored as MILSPRAY’s Employee of the Year. 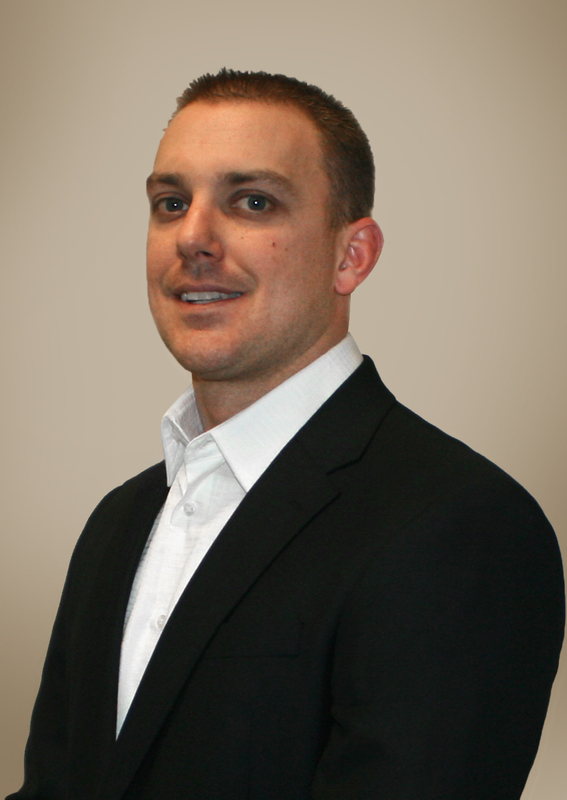 Morganti previously served as MILSPRAY’s first U.S. Marine Corps Forces Reserve (MARFORRES) Site Manager and had been a Site Manager for multiple locations around the United States for MILSPRAY. Bill will also be in attendance at the 2015 Hiring Our Heroes Career Fair taking place today, at the Timmerman Conference Center located at Fort Dix, NJ. Are you interested in the internship/career opportunities we have here at MILSPRAY? Categories: Company News | Tags: Bill Morganti, Career Fair, Careers, Chantel Robinson, Director of Programs, Events, Hiring Our Heroes, Job, MILSPRAY Careers, MILSPRAY Jobs, Veterans, VP Administrative Operations | Permalink. Right now our eXV-1™ Hybrid-Electric Stealth Utility Vehicle and our Scorpion Energy Hunter™ are making their way to the International Armoured Vehicles (IAV) Conference that will be taking place from January 26-29, 2015 at the Twickenham Stadium in London, United Kingdom. Be sure to watch the YouTube video above for behind the scenes footage from our loading day. Join us in the IAV conversation by adding the hashtag #IAVEvent to your tweets. Categories: Company News, Tech Tuesday | Tags: DefenceIQ, IAV Event, IAV XV, International Armoured Vehicles, MILSPRAY Has Landed, Scorpion Energy Hunter (TM), The eXV-1™ | Permalink. Martin Luther King Day: What Are You Doing For Others? Life’s most persistent and urgent question is: “What are you doing for others?”-Martin Luther King, Jr. 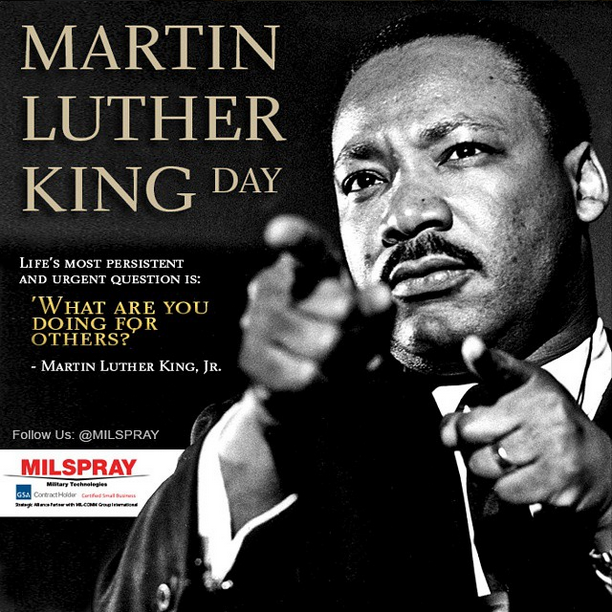 Categories: Company News | Tags: Martin Luther King Day, MLK Day, National Holiday | Permalink.